This has always been the focused vision of the TKS top management to take steps forward and adopt strategies that lead to brand promotion and NWAs interaction with the Head Office team to share their ideas and suggestions to move in harmony and in absolute cohesiveness. 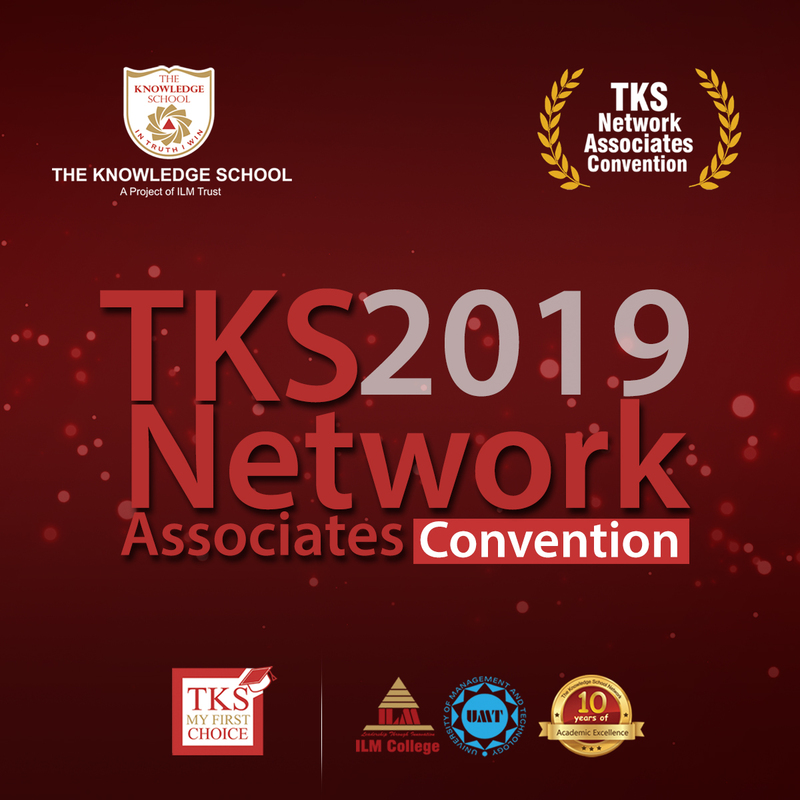 The idea of holding a mega event entitled as “TKS NWAs Convention” on April 27th 2019 in UMT is a step forward to get this objective. This will provide an informal channel and forum to our NWAs to come up with their proposals, concerns and input to make TKS a brand to lead in the contemporary arena. The top leadership of the TKS, UMT and ILM Trust shall grace this occasion. Therefore, this event shall provide wheels and windows to the NWAs to cascade their thoughts to other stakeholders.